Our WinOls files database cosists of mappacks for all VAG group & BMW EDC17 diesels, and many other car types and brands. We add new mappacks every day. Also huge database of super mappacks (damos) and rare japan cars mappacks is available. 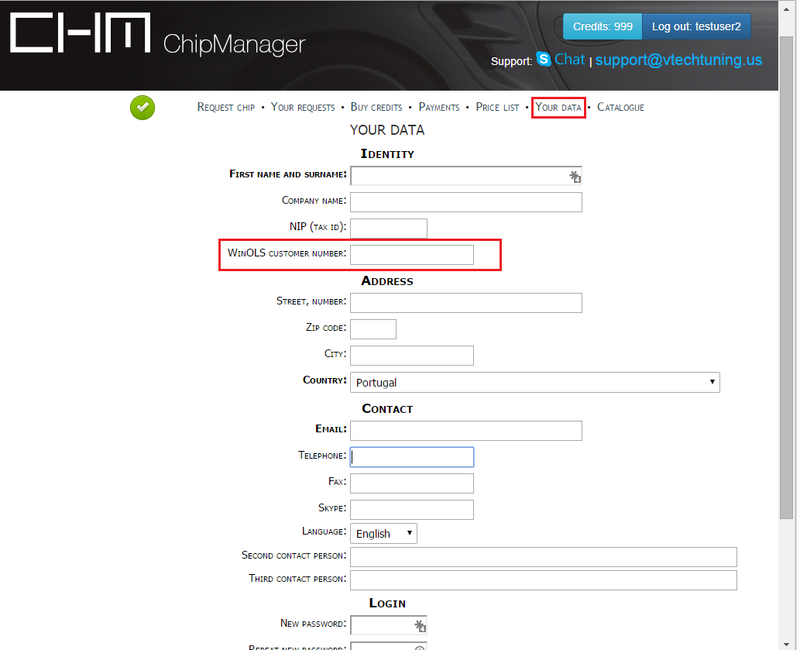 You can add your WinOls customer number to „Your data” at our account. Then you can update your WinOls and you will have our files available. To buy credits for WinOls files please use „Buy credits” option. Most files cost 10 credits, and sets of mappack + stage 1 + stage 2 + eco cost 15 credits. Do not hesitate to contact our support if you encounter any problems or have questions.